The stamping process is a versatile way to add attractive detail to your book. 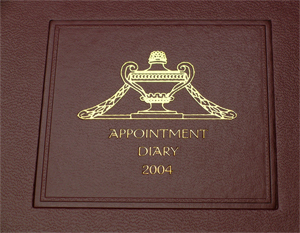 Borders, fonts, images, and unique numbering can all be added to a books cover with the stamping process. 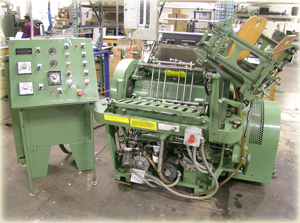 There are a wide variety of colored foils available for single color or register foil stamping. 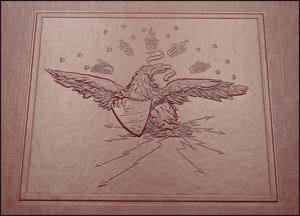 Embossed images are an elegant way to add beauty without adding additional color. Die cutting is another option for giving a unique appearance to your project. 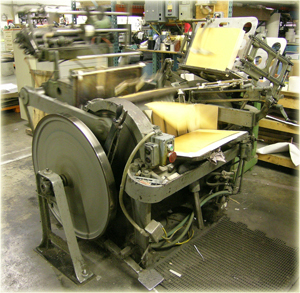 If you have questions about our stamping capabilities please contact us.